Shipping today for next 11 hr(s). 39 min(s). 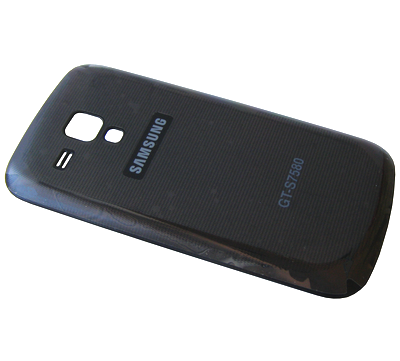 Original Antenna Samsung S3850 Corby II. 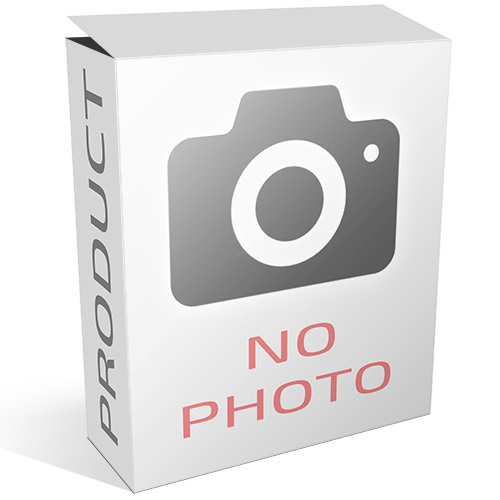 Original audio connector Samsung S3850 Corby II/ E2222 Ch@t 222/ S5570 Galaxy Mini. 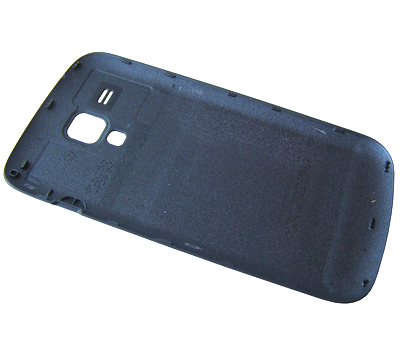 Original Audio connector Samsung S5670 Galaxy Fit. 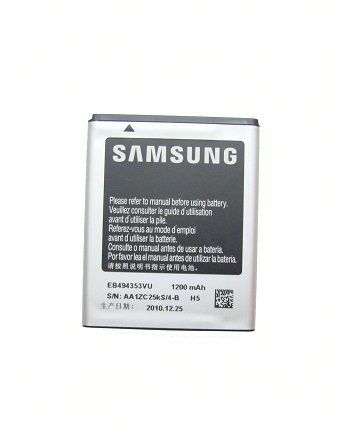 Original battery connector Samsung S8000. 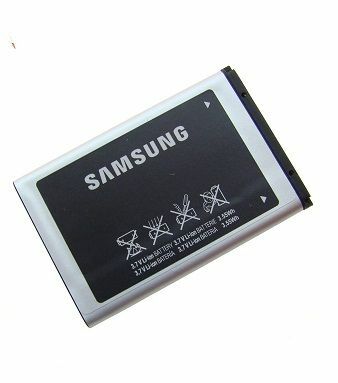 Original battery cover Samsung S3350. 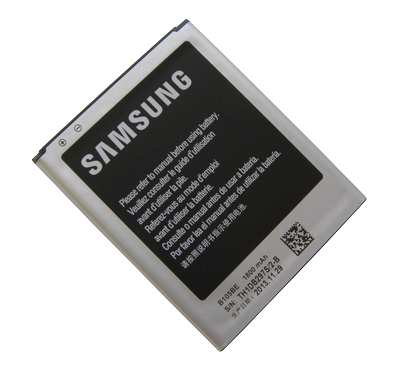 Original battery cover Samsung S5230 AVILA - colour black. 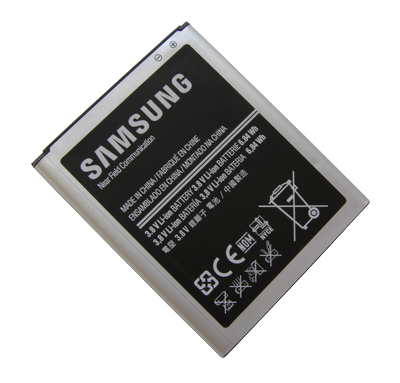 Original Battery for Samsung S5330 flip. 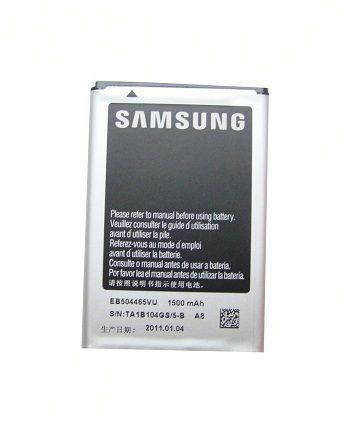 Original Battery EB424255VUCSTD Samsung S3850 Corby II.